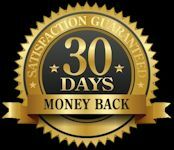 This 2 hour 30 minute video program is for professionals and hobbyists alike who want to shoot boudoir images. 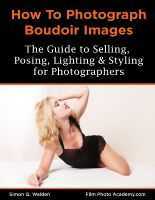 This video is for professionals and amateurs alike who want to shoot boudoir images. You may already be shooting this style of work, in which case this video will give you a lot of hints and tricks for developing your skills as well as broad inspiration too. 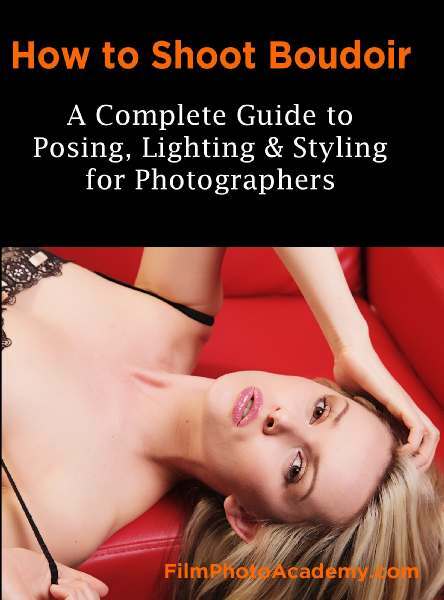 I will talk about the business of boudoir, but this is principally a video about photography and how to get the best from inexperienced subjects. Together you will create images that both of you are very happy with. All the shoots detailed in the video took place over four days in my studio. Single light setups are the most commonly used in this video. 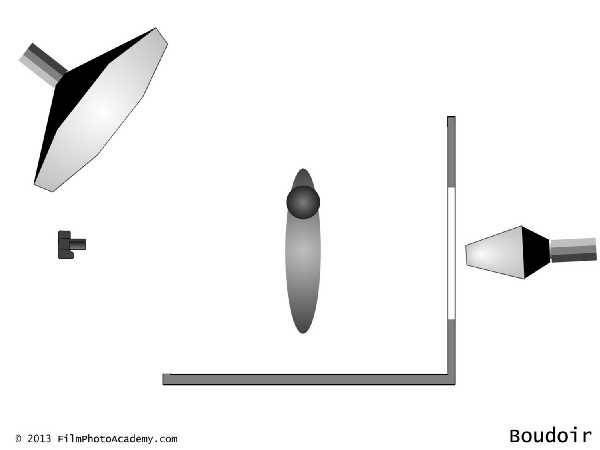 So if you only have 1 light you will still be able to re-create these shots. This program features studio work - you will find this instantly and directly applicable to your own studio photography.